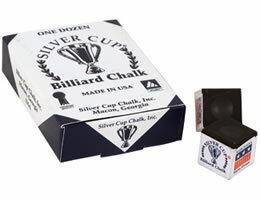 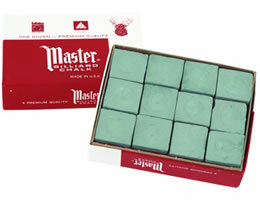 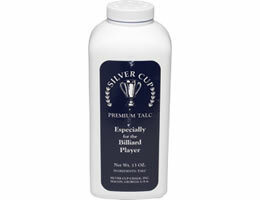 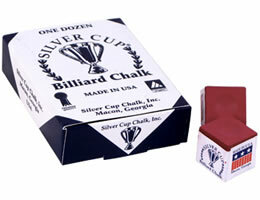 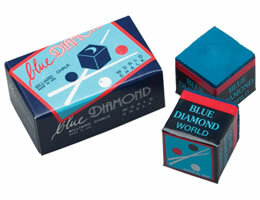 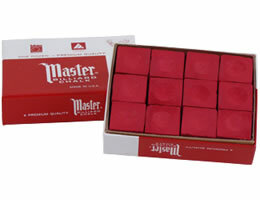 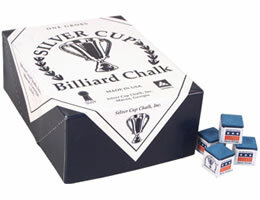 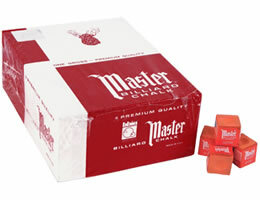 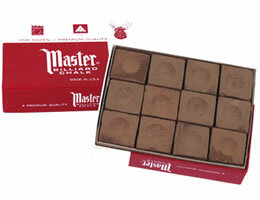 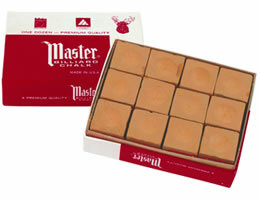 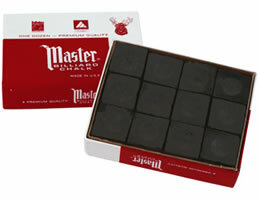 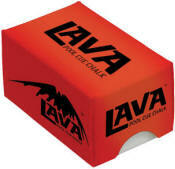 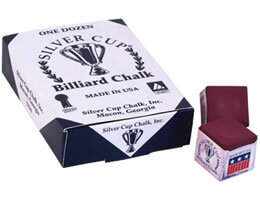 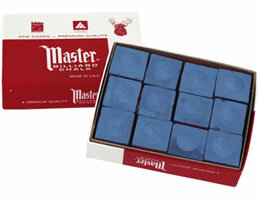 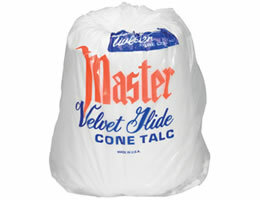 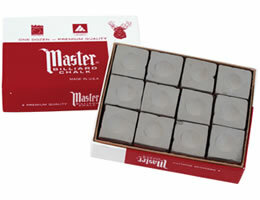 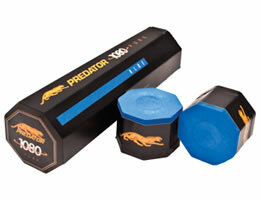 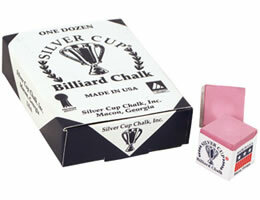 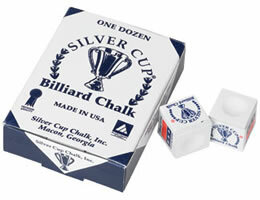 Excellent selection of pool chalk by top brands like Master, Silver Cup and Triangle. 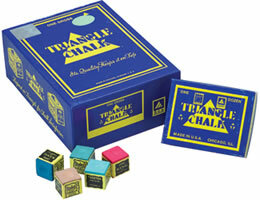 We also have an excellent selection of chalk holders including magnetic chalk holder, leather chalk holders and pocket chalkers. 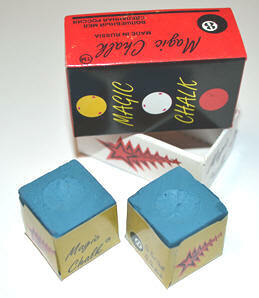 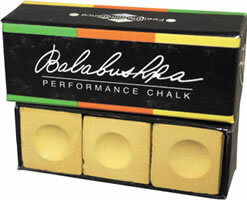 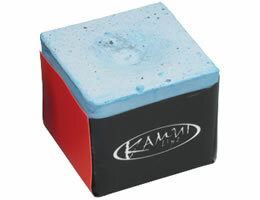 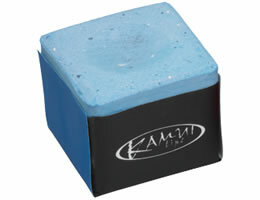 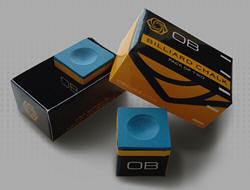 Chalk holders can help your game because you will never lose your rhythm while looking for the chalk. 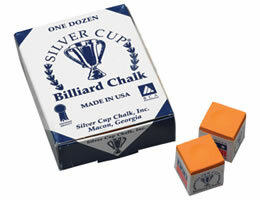 Chalking between each shot helps prevent miscues! 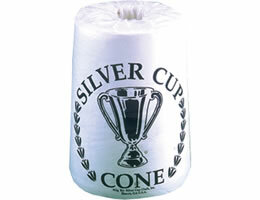 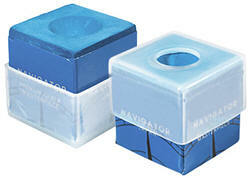 We also feature Cone Talc and Talc Holders.